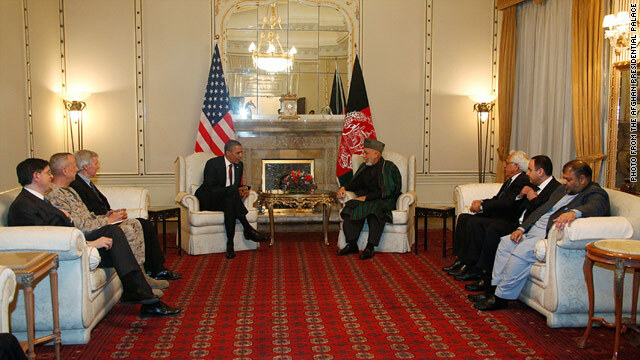 Washington (CNN) - President Hamid Karzai of Afghanistan will meet with President Barack Obama at the White House on Friday, marking his second such meeting with Obama. The White House said Monday that Obama "looks forward to welcoming the Afghan delegation to Washington, and discussing our continued transition in Afghanistan, and our shared vision of an enduring partnership between the United States and Afghanistan." (CNN) - For all the last-minute wrangling to avoid the potentially damaging consequences of the fiscal cliff, Americans aren't impressed with the solution, according to a new poll. 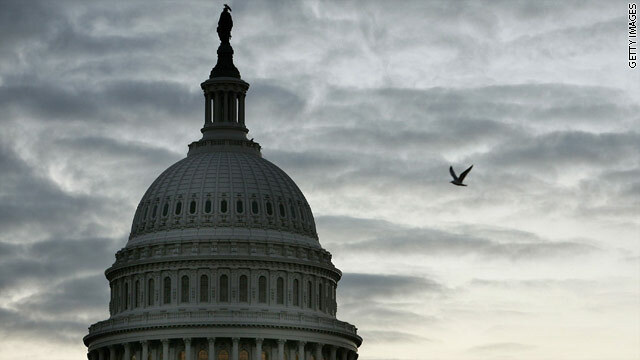 The Pew Research Center poll out Monday showed 38% of adults approved of the scaled-back deal congressional leaders passed as the calendar rolled into 2013 - after the country, technically, had gone over the cliff. 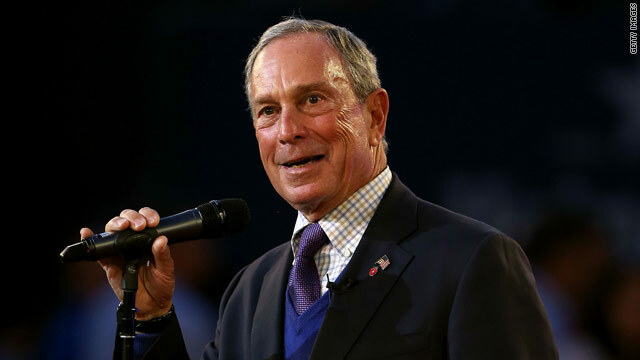 (CNN) - New York City Mayor Michael Bloomberg, a vocal proponent of tighter gun laws, confirmed Monday he was advising Vice President Joe Biden's task force to help curb gun violence. "What we've got to do first is try to do everything we can to help Joe Biden," Bloomberg said at a press conference in New York. "We sent some of the people down to Washington, and we had some people on the phone to give Joe Biden our ideas." 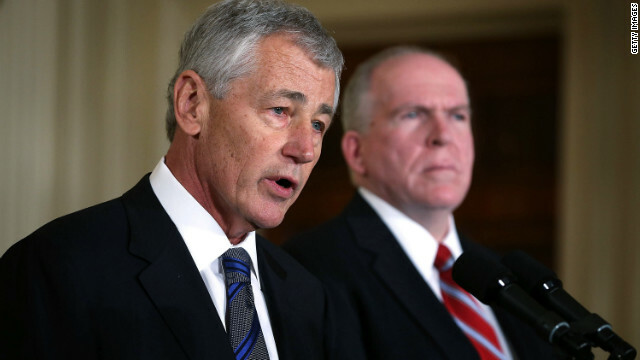 CNN's GUT CHECK | for January 7, 2013 | 5 p.m.
STORY OF THE DAY: OBAMA NOMINATES NEW TEAM... President Obama nominates Chuck Hagel as Secretary of Defense and tapped his chief counterterrorism adviser, John Brennan, to become CIA director. 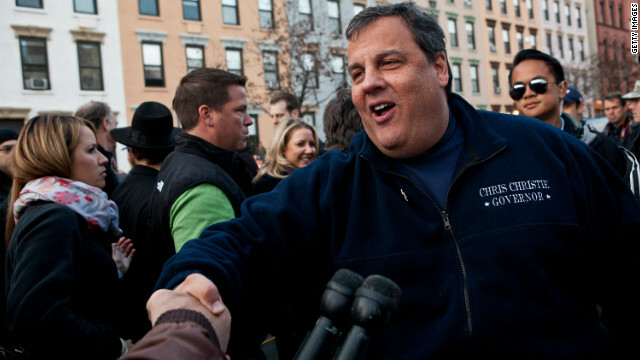 (CNN) - The first New Jersey poll in 2013, the year that Chris Christie's up for re-election, indicates that nearly three-quarters of the state's voters give the tough talking Republican governor the thumbs up. According to a new Fairleigh Dickinson University PublicMind survey, 73% of registered voters say they approve of the job Christie's doing as governor. The poll's Monday release comes a day before Christie delivers the annual state of the state address for New Jersey. 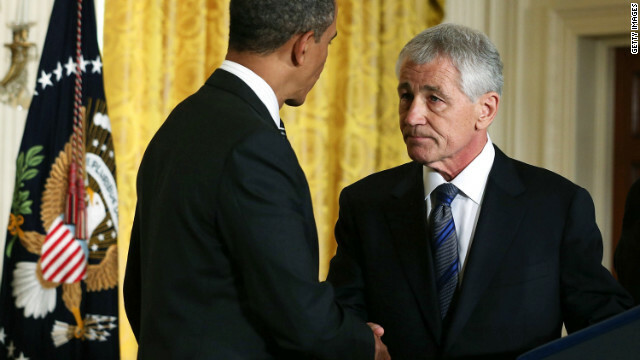 Washington (CNN) - Supporters of Chuck Hagel formed an organization to fight back against attacks directed at the former Republican senator, but for now have decided not to launch a political campaign style defense of the new Secretary of Defense nominee. 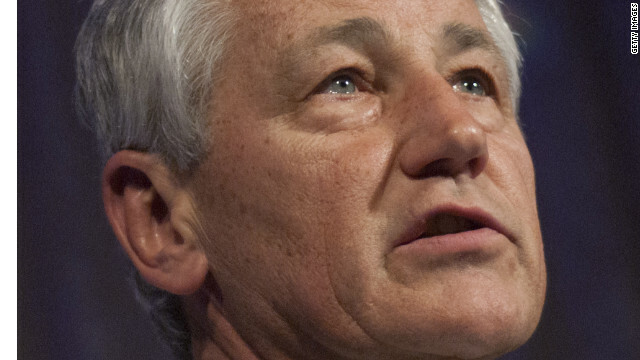 The pro-Hagel group, Americans for Strategic Leadership, is headed by former U.S. Ambassador to Germany Richard Burt, who has worked alongside Hagel in several foreign policy capacities, confirmed a source close to the group. A representative with Americans for Strategic Leadership would only speak about the group on the condition of anonymity. (CNN) - Former President George H.W. 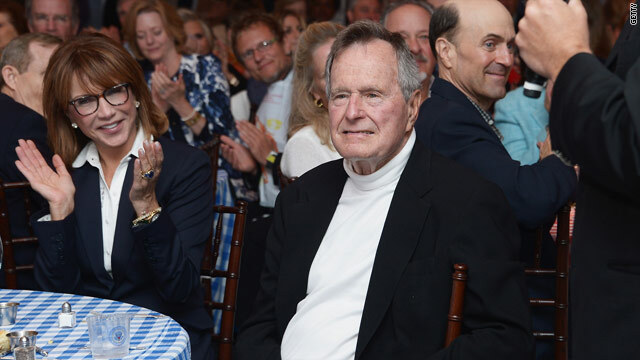 Bush continues to recover from his maladies after over a month in a Houston hospital, his office said Monday. The latest statement on the 41st president's health contained no new details about his condition or treatment, but did allow he had recently been watching football. 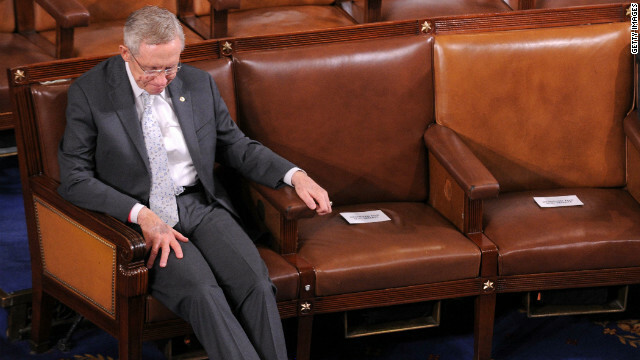 (CNN) - Senate Majority Leader Harry Reid acknowledged Monday he "simply misspoke" when comparing the devastation left behind Hurricane Katrina, the 2005 storm which pounded the Gulf Coast, and Superstorm Sandy. "In my recent comments criticizing House Republicans for threatening to betray Congress' tradition of providing aid to disaster victims in a timely fashion regardless of region, I simply misspoke," he said in a statement. (CNN) - Responding to criticism of his nomination as Defense Secretary, Chuck Hagel said Monday that opponents have "completely distorted" his record in a way that's "astounding." Now that he's been officially announced by the president, he said he has "an opportunity to set the record straight." Washington (CNN) - Senators and other political figures reacted on Monday to President Barack Obama's nomination of John Brennan, currently his top counterterrorism and homeland security aide, as the next director of the CIA. Most of the criticism was saved for former Sen. Chuck Hagel, whom Obama nominated for secretary of defense also on Monday.